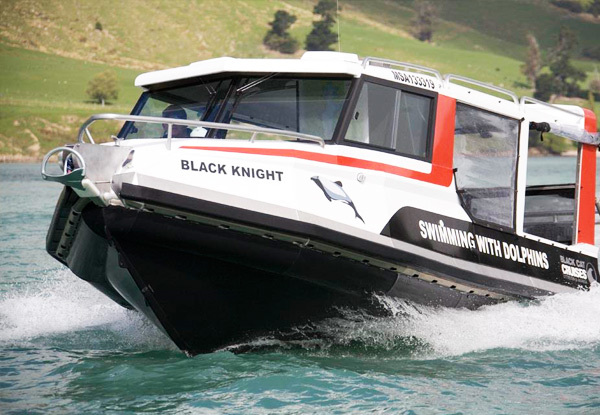 Soak in the amazing sights, sounds, and marine life of Akaroa Harbour. Swim with Hector dolphins in their natural habitat - they're some of the world's rarest, smallest and friendliest dolphins. Whether you're a local, or just passing through, this is a unique opportunity to get up close and personal with one of Earth's most intelligent creatures. 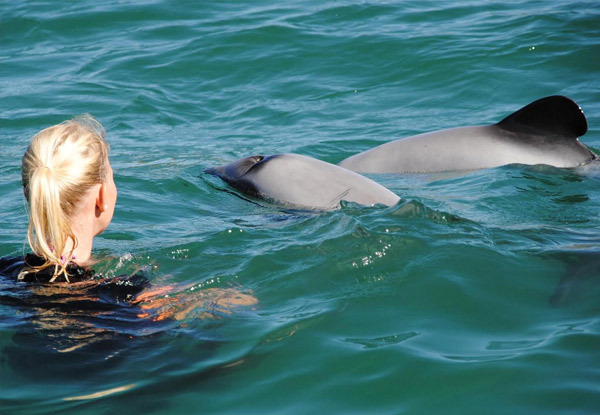 Truly a bucket list experience, these Hector dolphins are curious by nature and often have close encounters with swimmers. 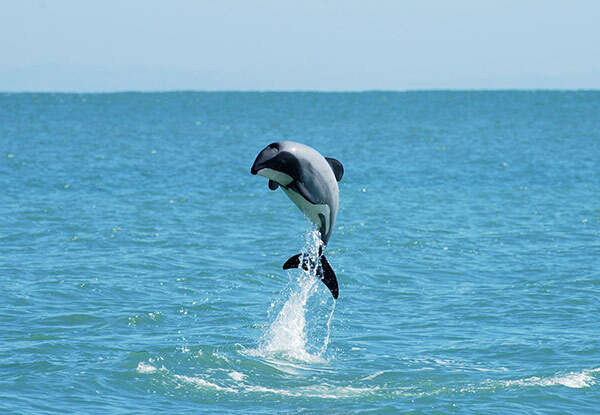 So tick it off the list and jump in the water with these beautiful creatures. 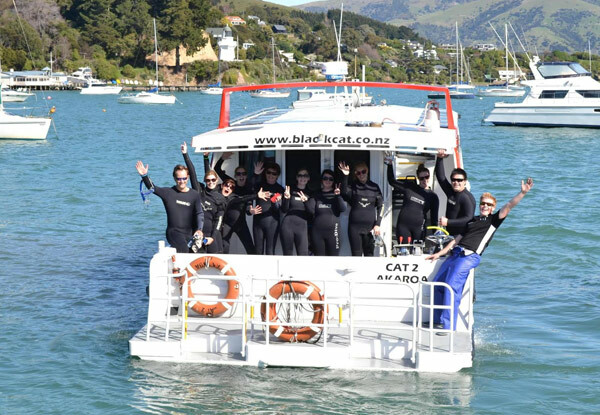 Grab the ultimate swimming experience with Black Cat Cruises – a dolphin swim experience in Akaroa Harbour. 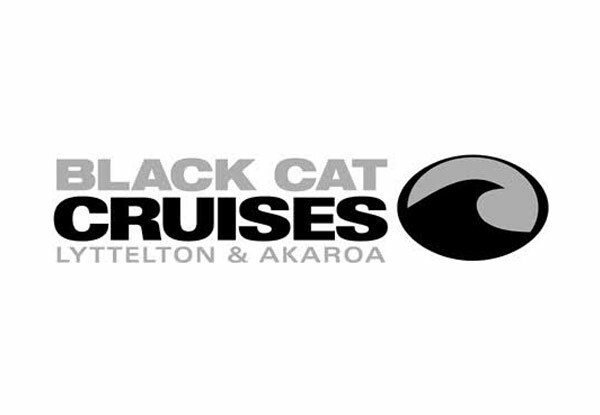 The crew at Black Cat Cruises are highly trained and will do their best to ensure you have a safe, fun-filled time. 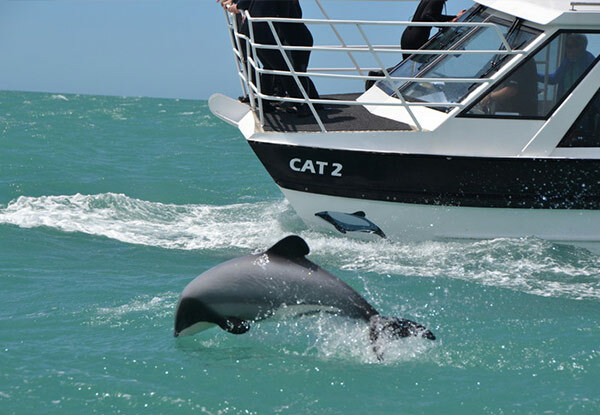 The boat is heated, covered and as there are only 12 swimmers per vessel, you’ll have more chances to come face to face with the dolphins during your experience. You can expect to spend around 45 minutes in the water, with travel and prep time on either side - the entire experience taking around three hours. All you need is your togs, towel and sense of adventure and the rest of the gear will be provided. Bookings essential. Swimmers must call to reserve their space in advance. Subject to availability & weather conditions. Bookings that are unable to proceed due to weather will be rescheduled to the next available date within your GrabOne coupon expiry date. Not Valid 19-22 April 2019 (Easter Weekend). Must be used in 1 visit. Children are aged between 8-15 years old. Not valid for children 7yrs old or younger. Swimmers between 8 - 15 years old inclusive must be accompanied by an adult swimmer in the water at all times. Discounted tickets are only available for swimmers, not watchers. Participants must be confident and capable swimmers as life jackets are not provided. 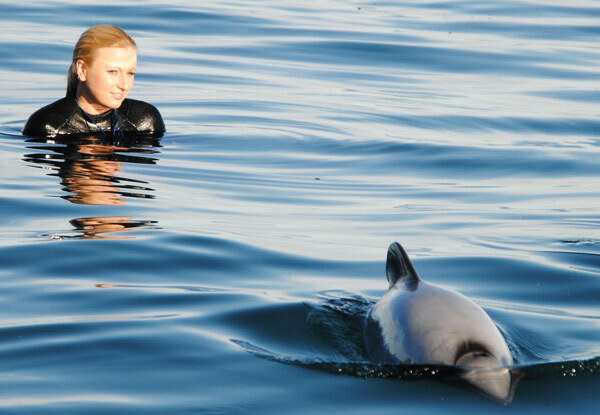 If you fall into the very unlucky few who don't see any dolphins they offer a 50% refund on your Grab One ticket. If you have a partial swim (you see dolphins but don’t get in the water or get in the water but don’t have an interaction) then you get a partial refund amount of 25% from your Grab One ticket. These refunds will be processed with you directly on the day. No refunds unless required by law, no cashback, not to be used with other offers.